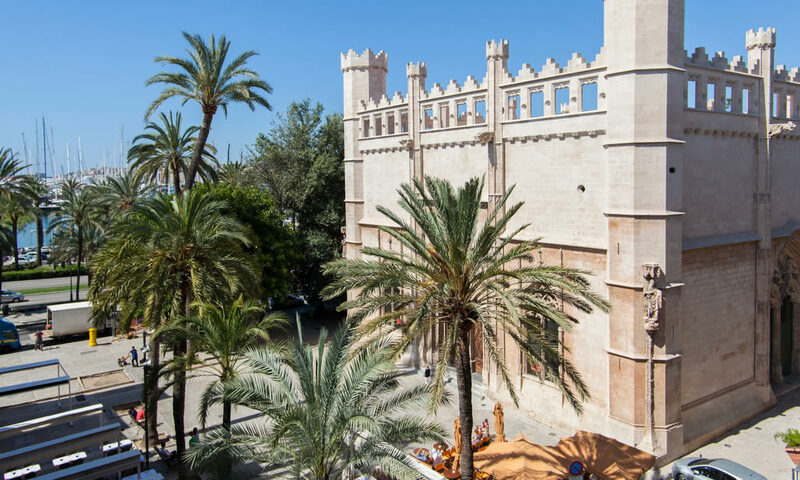 Palma de Mallorca is not only culture and modernity, it is also modernity, freshness and good vibes. 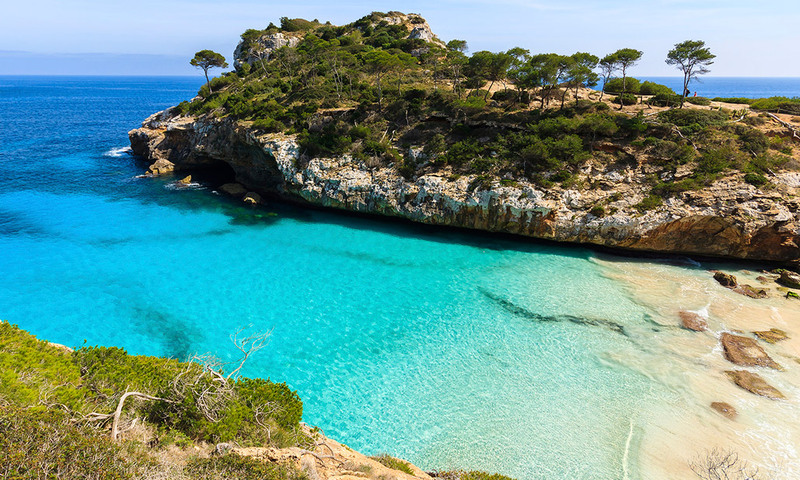 We will provide you all our tips to make you feel part of the Island. Mallorca is not only sun and beach, you can visit our Cathedral, City Hall among other monuments. 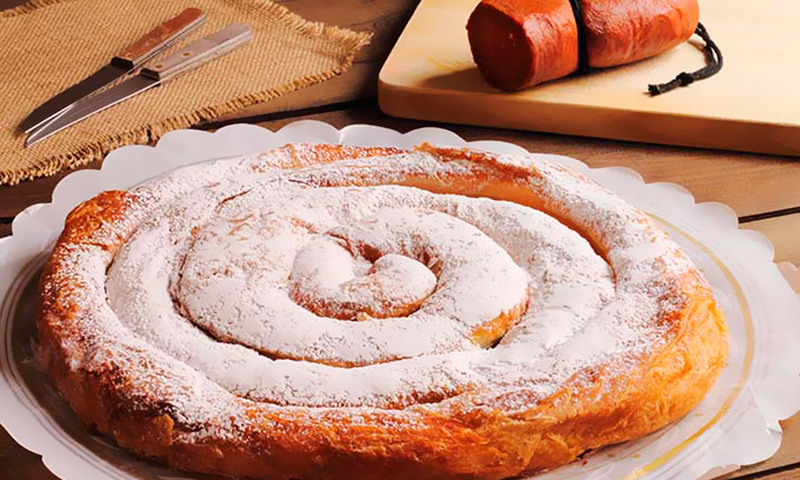 We prepared a list of our Favorite bars and Restaurants in Palma. 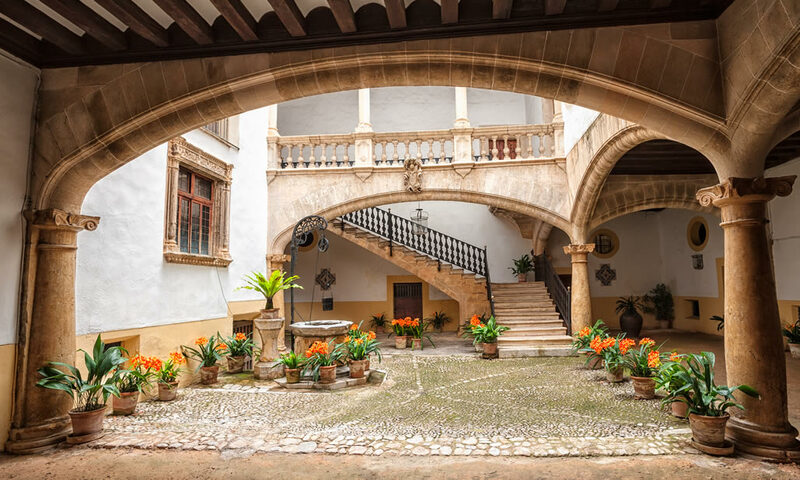 Mallorca Old town is well knowed for their Patios and architecture. 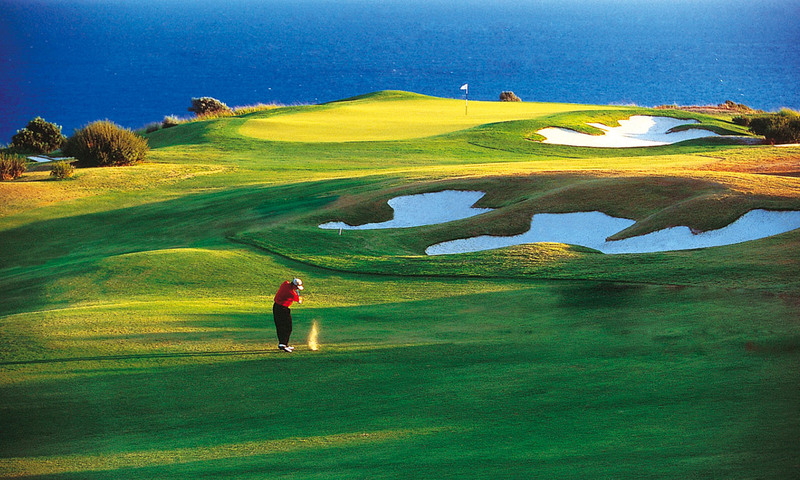 More than 50 golf courses are waiting you!!! 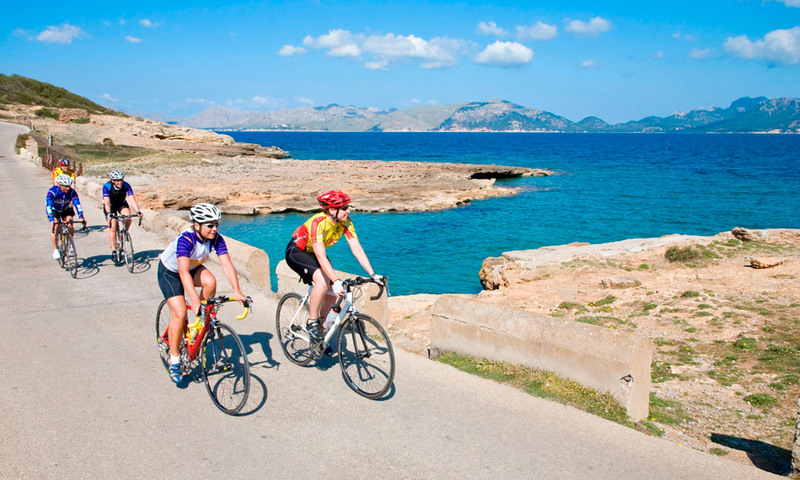 Ciclying around Mallorca is a great idea to better know each secret place. As you know we are on an Island, so let´s enjoy of the Beaches!